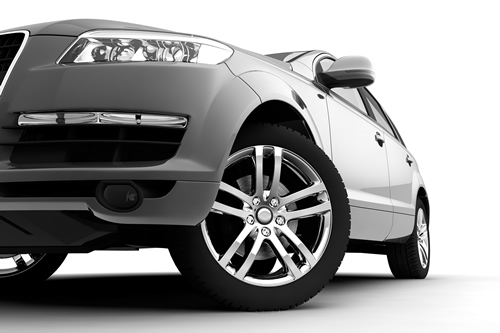 Cobalt Cars of Atlanta, GA has clean and reliable used cars trucks, and SUVs for every budget. ​Welcome to Cobalt Cars, Your first Choice in the Atlanta Area Quality Pre-Owned Cars, Trucks! Each vehicle is thoroughly checked to assure our customers of many good driving miles on the vehicle they choose. We are conveniently located on New Peachtree Road close to Spaghetti Junction and Doraville Marta. If you are in the Metro Atlanta area and surrounding counties we will make it worth your while to travel the short distance to our dealership! Besides offering a full line of quality used cars and trucks, this community-minded dealership contributes our success of selling hundreds of vehicles on the simple fact of good business keeps our customers satisfied! If you need a good reliable car, SUV, van or truck stop by today! Don’t wait and end up missing your next affordable vehicle. We have many affordable cash cars!! A Family owned Business since 1995 at the same location where we have CASH cars for $3995.00 or less. We also have Cars Priced $5995.00 or less available for Short Term Financing. Short Term Financing is available with an average of $1500 Down. We offer 60 Days Same as Cash with at least 1/2 Down.